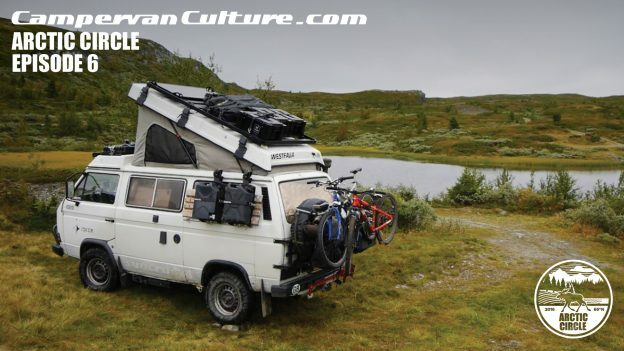 We would like to credit our friends at Vanagon.org for this excellent way-out map. 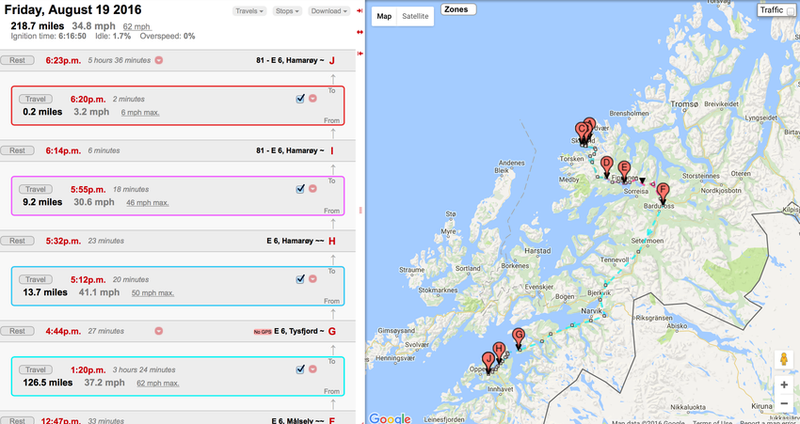 The map itself shows the free camp GPS locations we found on the trip. Grand total, we traveled is roughly 5,083 miles (8,180 km) and we stayed at 30 different campsites. 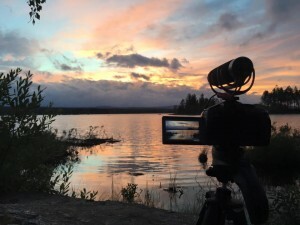 If you’re interested in a particular campsite, just click on the icon (using the Campsites layer) and it will show you the GPS coordinates, the video it’s located in, and a timestamp of where it’s located. The route shown on the map that joins all of the camp spots together is a rough guide to the route we took. 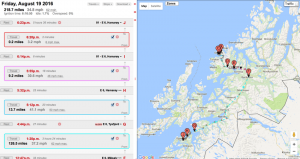 The exact route we took does differ slightly, especially around the south west of Norway as we took a couple of ferries so we didn’t have to back track in fyordland but in the most part the route is fairly spot on. It is enough to get you going and get you into some out standing areas for sure and from there you can find your own feet. 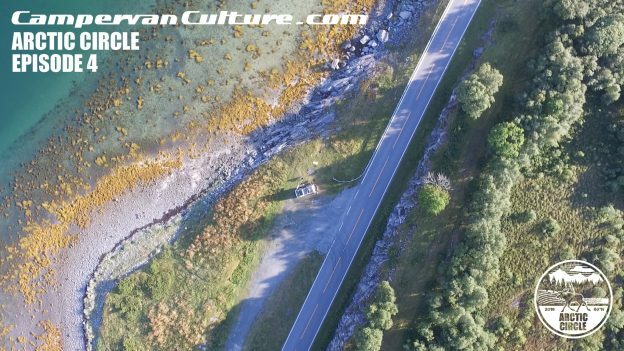 This entry was posted in Arctic Circle Film Series on February 5, 2017 by jed@CampervanCulture. 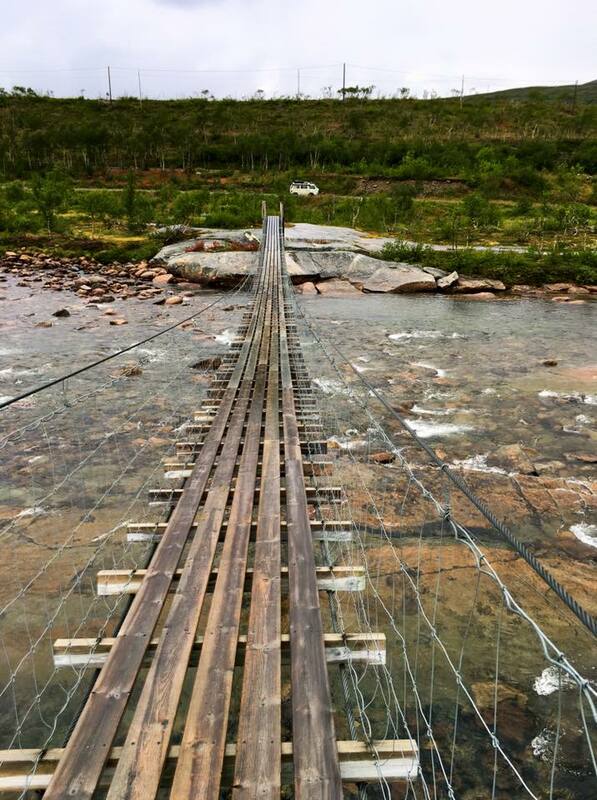 Back in part 5 went high and into the wilderness Norway had to offer. 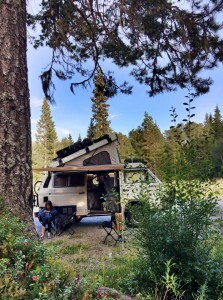 We get our last taste of wilderness camping before crossing back over to Sweden, into Denmark, through Germany, Netherlands, Belgium and onto France. Sweden still had an absolute gem of a place to visit and Denmark threw up a few cool places too. 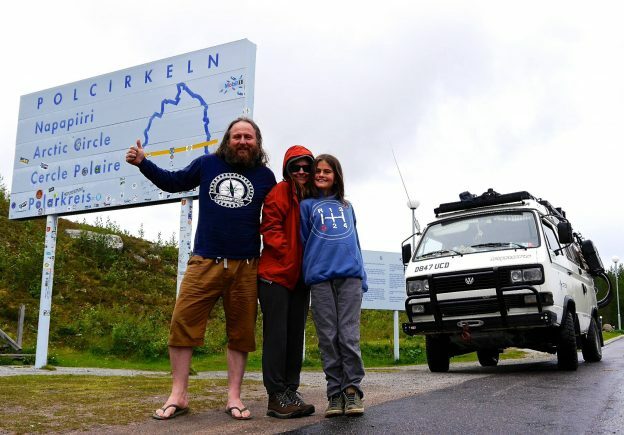 Before we we set off south from Norway we bumped into Sion from Australia in his van who is a customer of ours who had called into CVC HQ before he left for a grand European tour of Europe. 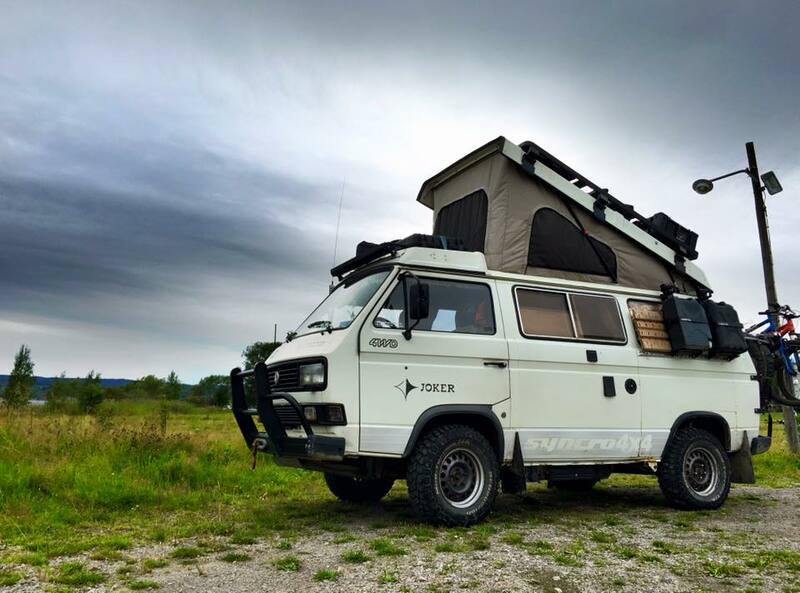 We had fitted his van out with a bunch of stuff and his CVC ARB awning was going strong and was a must have item for him on his own trip. For us the CVC log burning stove was earning it’s keep once more, keeping us warm in the evening when we were sat outside at high altitude. If you are interested in those check them out right here. Oh and we also got to go truck shopping in Denmark thanks to our good mate Jason. As promised we have added the actual GPS locations of the free camp spots we found in part 6 as a thank you for your ongoing support. We will continue to do this through the following five or more following episodes. 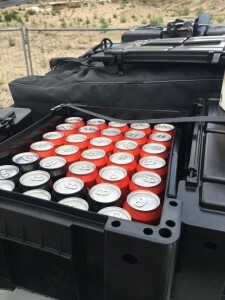 If you are interested in any of the equipment you see us using in this series please feel free to check out the Cooking & Camping Equipment section on the web shop. 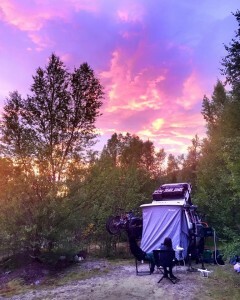 As most of you will all ready know the only things that ever end up on there is the equipment we actually use ourselves. That’s how CVC became the trusted brand we are today and not just another van parts web shop with no soul just stocking catalogue parts. 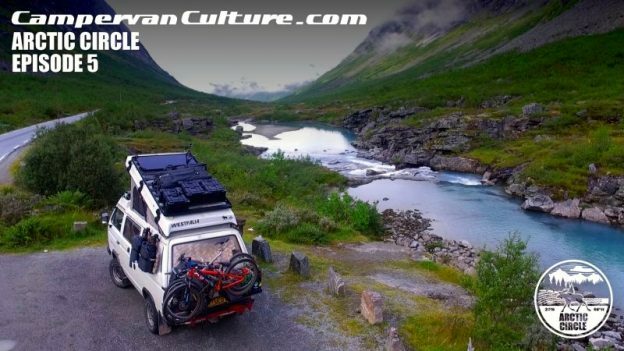 It’s that time of the week again to grab yourself a cold one, sit back and come and join us for the ride with us in part 6 of the CVC Arctic Circle Overland Film Series..
Arctic Overland Series Part 6 from CampervanCulture.com on Vimeo. 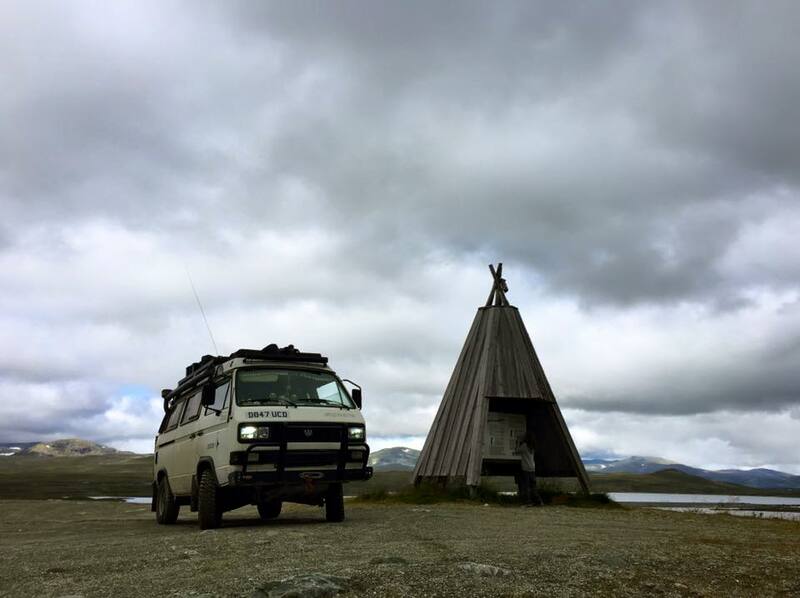 This entry was posted in Arctic Circle Film Series, campervanculture.com, Camping on November 24, 2016 by jed@CampervanCulture. 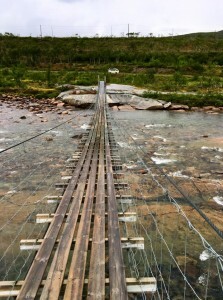 Back in part 3 we went as far north as we could get in Sweden and crossed into Finland and then over into Norway. The camp spots we find are just getting better and better as this series unfolds. A tip when watching part 4.. to get the most out of it you will be better choosing to view this in full screen. You while know why when you get to the good parts. 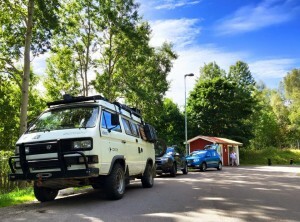 On our journey back down south along Norway’s coastline we had to take a lot of ferries to the connecting islands and headlands that joined up the roads between the fjords. 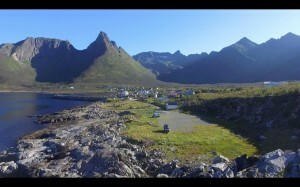 This area doesn’t have the huge fjords that you will witness in future episodes but the scenery is truly stunning. 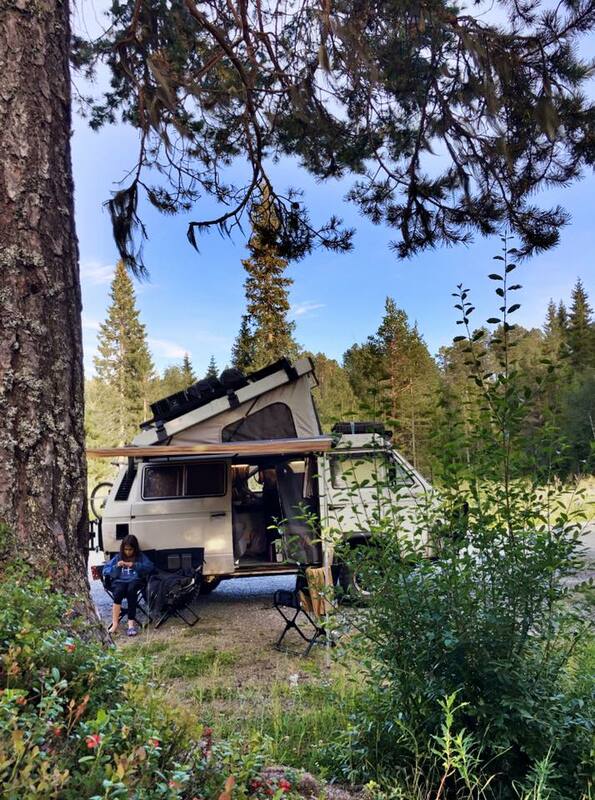 We were starting to have to put a little more effort into finding those perfect camp spots as Norway didn’t have the thousands of miles of open forest tracks that Sweden and Finland had and it wasn’t unusual for tracks to be locked by chain. As promised we have added the actual GPS locations of the free camp spots we found in part 4 as a thank you for your ongoing support. We will continue to do this through the following five or more following episodes. If you are interested in any of the equipment you see us using in this series please feel free to check out the Cooking & Camping Equipment section on the web shop. 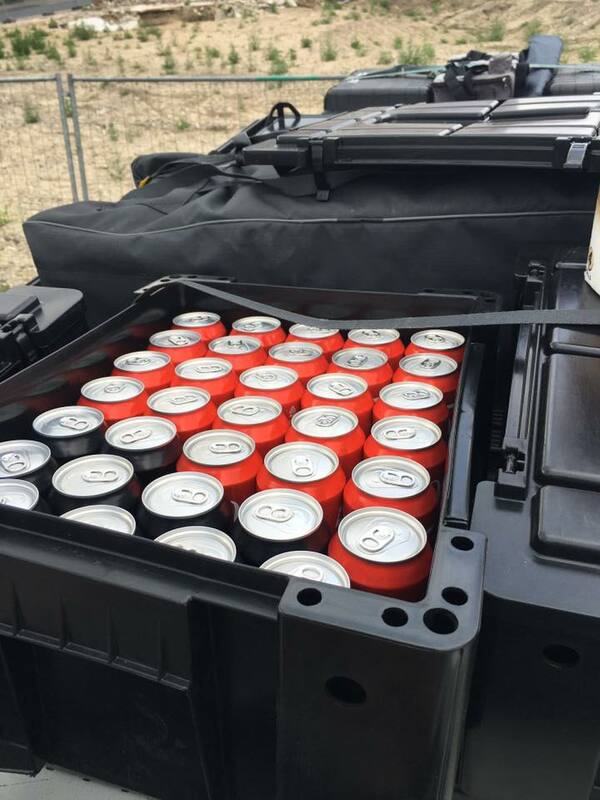 As most of you will all ready know the only things that ever end up on there is the equipment we actually use ourselves, that’s how CVC became the trusted brand we are today and not just another van parts web shop. 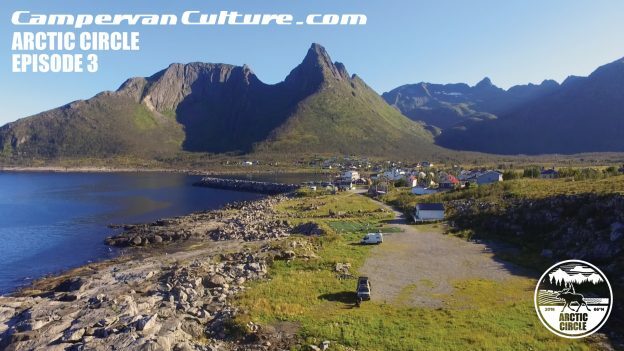 It’s that time of the week again to grab yourself a cold one, sit back and come and join us for the ride with us in part 4 of the CVC Arctic Circle Overland Film Series..
Arctic Circle Overland 4 from CampervanCulture.com on Vimeo. 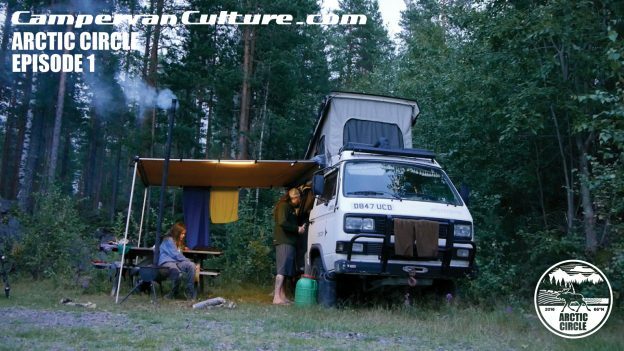 This entry was posted in Arctic Circle Film Series, campervanculture.com, Camping on November 10, 2016 by jed@CampervanCulture. Back in part 1 we had left CVC HQ and after boarding numerous ferries across northern Europe we set out GPS to head north. Before we left we had been warned about mosquitos being a problem the further north we got and although they were an annoyance I am not sure they were quite as bad as everyone made out they were going to be though. That said we would have been happy if they didn’t make a show, regular as clockwork every evening. 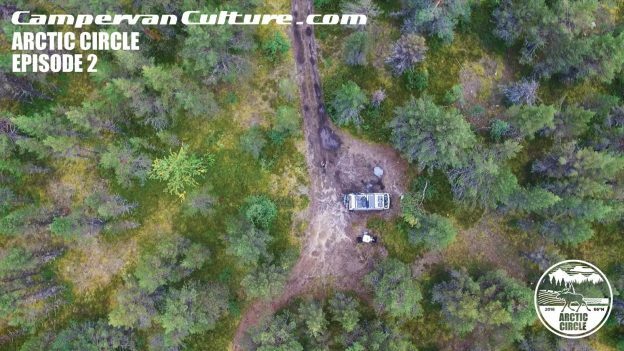 In this second part of the series we detour away from the E45 and drive the “Wilderness Road” that takes us into Swedish Lapland and with that came a visit to a traditional Sami village, epic water falls and rapids and reindeer. We were still well on track with our mission to free camp the whole trip and the spots we were now finding were having a more remote feel to them, especially the times we wandered off the main roads and along the many forest tracks that branched off the narrow highway. As promised we have added the actual GPS locations of the free camp spots we found in part 2 as a thank you for your ongoing support. We will continue to do this through the following five or more following episodes. If you are interested in any of the equipment you see us using in this series please feel free to check out the Cooking & Camping Equipment section on the web shop. As most of you will all ready know the only things that ever end up on there is the equipment we actually use ourselves, that’s how CVC became the trusted brand we are today. It’s that time of the week again to grab yourself a cold one, sit back and come and join us for the ride as we enter Lapland, cross the Arctic Circle and find more epic camp spots in part 2 of the CVC Arctic Circle Overland Film Series..
Arctic Circle Overland 2 from CampervanCulture.com on Vimeo. This entry was posted in Arctic Circle Film Series, campervanculture.com on October 27, 2016 by jed@CampervanCulture. This is the CampervanCulture.com Arctic Overland film series. Over the next few weeks you will be introduced to a set of short films of a trip that was a long time in the planning. In fact this would be the third time we tried to do this trip but for one thing and another it just never seemed to materialise. When we realised that for the third time it may not happen again, due to the Brexit happening just before the planned departure date, we really didn’t know what to do. Rather than accepting defeat for the third time we put a shout out on our social media outlets and the orders started to flood in! You all made this trip happen..
It’s now time to show our thanks to you all because buying from our web shop allows us to live this Vanlife. CampervanCulture.com is more than just another van parts web shop. 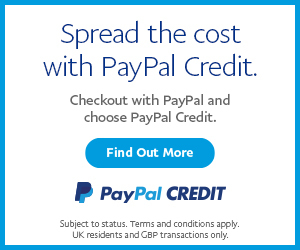 As you all know, we run CVC so it allows us to make the money ourselves so we can invest this and make these short films happen and try to inspire people the best way we know how. Usually we are pretty secretive about the exact location of the camp spots we find but do leave subtle clues so you can find them if you really wanted to. 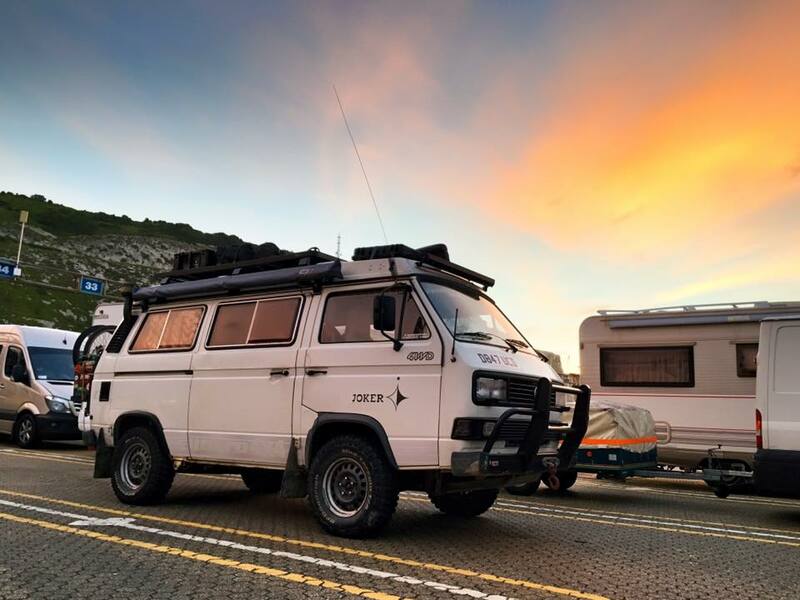 In this series as a thank you to you all we are going to show the exact GPS ordinates of each place we free camp at so you can use them yourself if you ever wanted to do a similar trip yourself. Hell you could even just cherry pick the best ones! OK, so now with all that said this is the lowdown of the trip ahead. 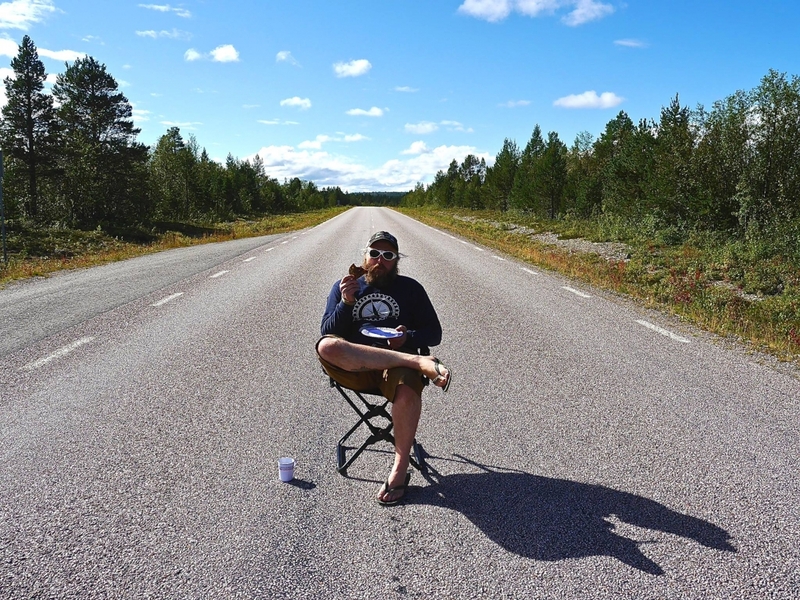 The idea was to try and do a trip from London to up and over the Arctic Circle to see if we could find if there are any true wilderness areas left in Northern Europe/Scandinavia. We wanted to see if we could do this by being totally self contained and not paying to stay anywhere. As the series unfolds over the next few weeks, the three of us will show the set up we have and the gear we use to stay safe and healthy on the road. Travelling through what are supposed to be the most expensive countries in Europe really doesn’t have to be expensive if you do it our way, in fact this ended up being the cheapest trip we have ever done! We want to make a final “Questions & Answers” video and get you as involved as we can. Please ask any questions you have in the comments section under the video and we will try to answer you directly in the Q & A final video that we will make at the end. Just say who you would like to answer the question, Jed, Lou, Isaac or Dan the question itself and where in the world you are from. Now grab yourself a cold one, sit back and come and join us for the ride as we get a couple of thousand miles under our belt on the drive north to see what’s going on up there in part 1 of the CVC Arctic Circle Overland Film Series.. This entry was posted in Arctic Circle Film Series, campervanculture.com on October 20, 2016 by jed@CampervanCulture.